A Rhino in the wild is feared, revered and is a symbol of strength and perseverance. 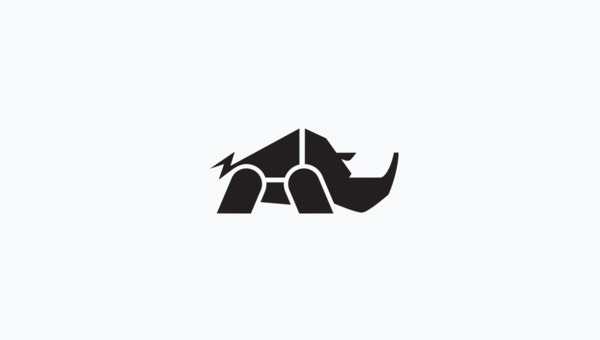 The usage of rhinos as a symbol in various templates or even in logo designs will give your organization or product a sense of stability and power. The varieties of these free logo designs are astounding. 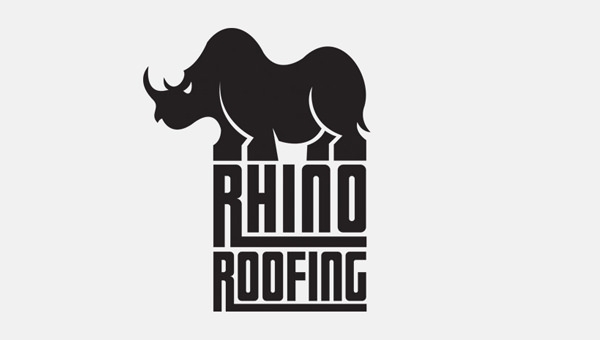 From symbolizing your institution to be a beacon of strength to giving it an atmosphere of fierceness and ferocity these rhino logos can change the face of your organization. Include these best logo designs to your catalogue by downloading and editing them in the formats of JPEG and PNG.